KOCHI: Foreign students and teachers from around 200 universities will reach Kochi on Thursday, as part of their study programme ‘Semester at Sea’, which is being held onboard the luxury vessel MV World Odyssey. It is a multi-country study abroad programme spanning one semester onboard a ship and is open to students of all majors. 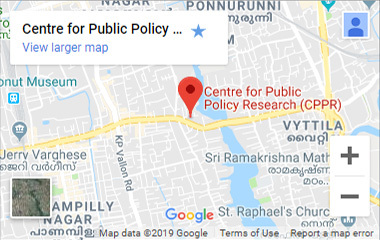 A group of 30 students will visit the Centre for Public Policy and Research on Thursday where they will meet senior journalists and hold discussions on #MeToo movement and the prospects of journalism in India. As a part of the voyage, which started from San Diego on January 5, the students visited Japan, China, Vietnam, Singapore and Myanmar before reaching Kochi. They will explore at least 10 countries and 4 continents while earning academic credits from Colorado State University. After disembarking in Kochi, the students will travel to various parts of the country. They will be back in Kochi on March 5 to begin their journey to the next destination.